Peace Paper’s mission is to make the world a kinder and more peaceful place, even if only for a moment. Positive change must start somewhere, and we believe the most powerful way to begin is by taking one step forward in the right direction. To make the world a kinder and more peaceful place, even if only for a moment. Positive change must start somewhere, and we believe the most powerful way to begin is by taking one step forward in the right direction. 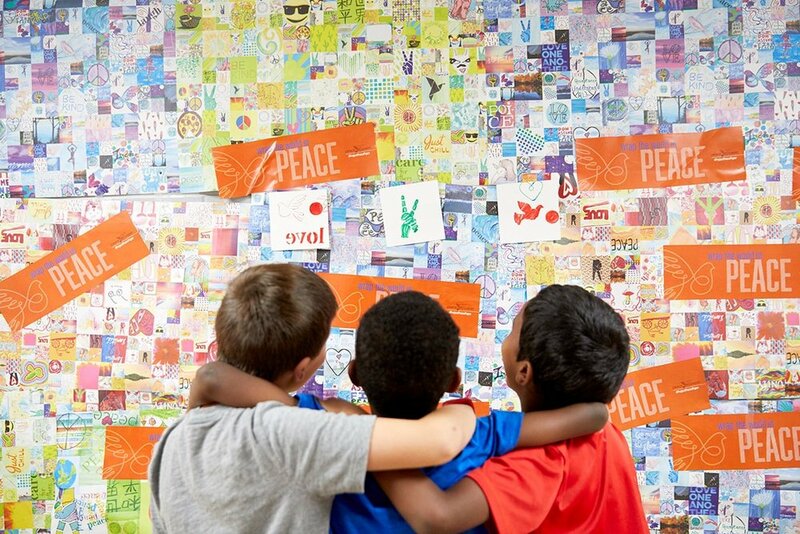 Peace Paper provides people a simple tool that can be used to share expressions of peace and foster discussions about peace. 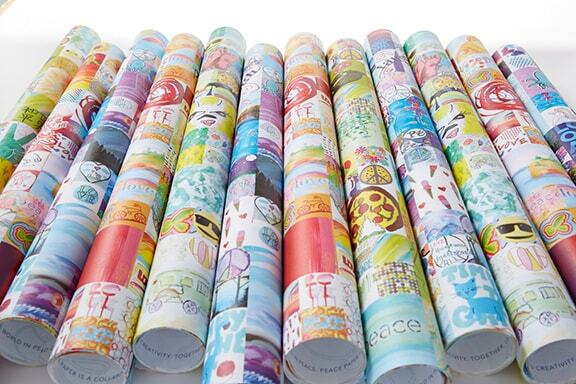 "Peace Paper was a game-changer. The transformation in the school was beautiful and astounding. The discussions we have been able to have about peace building have been profound beyond my expectations." 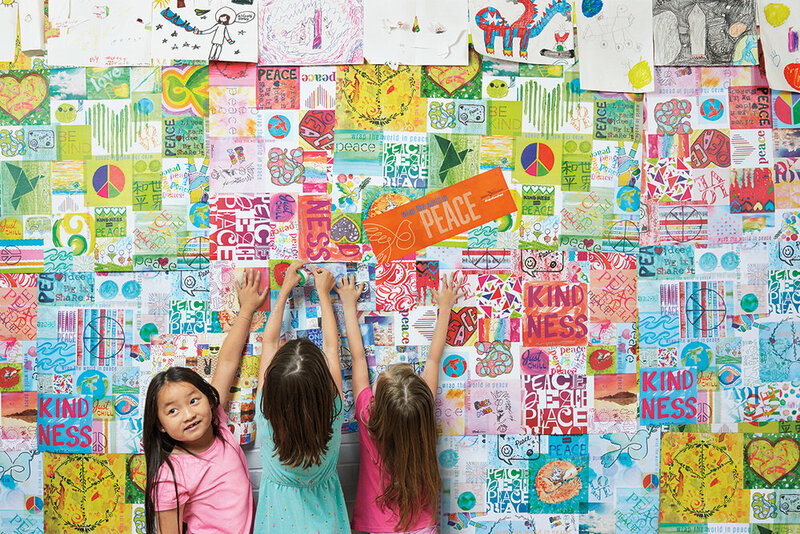 Nominate a school or classroom to receive a Peace Paper education kit.